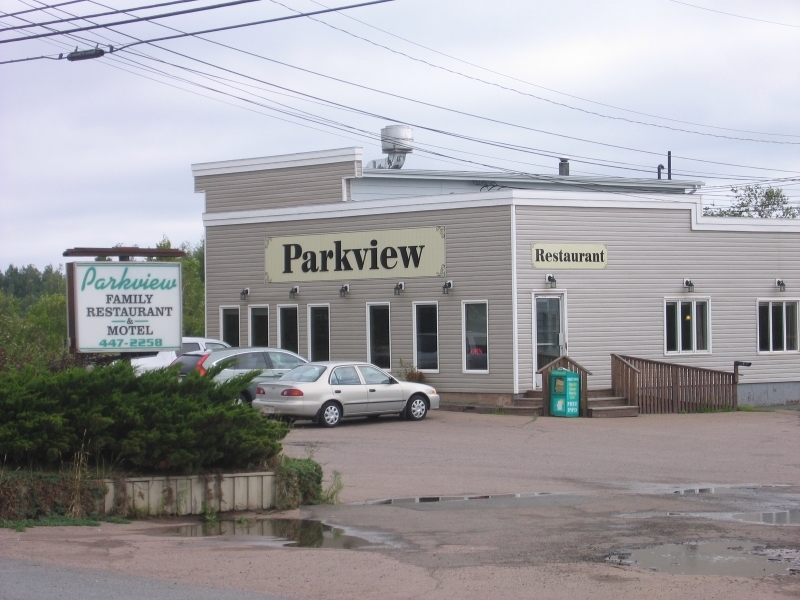 " A Taste Of Home "
Welcome to The Parkview Family Restaurant and Inn Ltd., Oxford, Nova Scotia, Canada - Here to serve you.
" 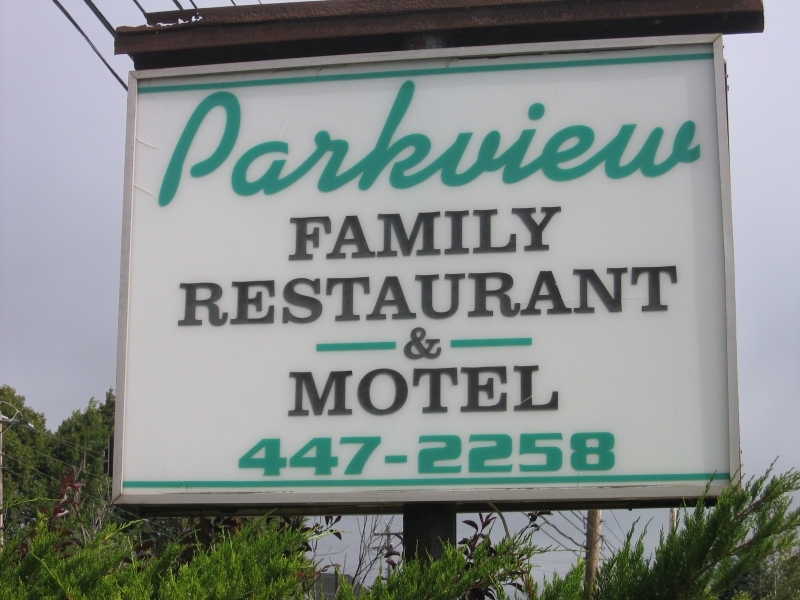 Under New Ownership in 2013 "
The Parkview Family Restaurant and Inn Ltd. is proudly owned and operated by Erin and Micheal Emmerson. 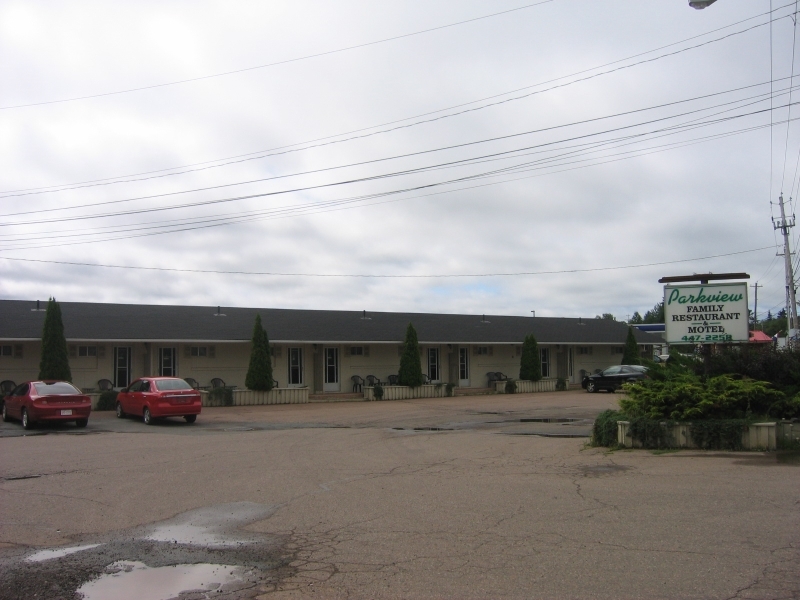 We are located in Oxford, Cumberland County, Nova Scotia right off the Trans Canada Highway, Route 104 at Exit 6. We have created this website to help us promote our menu and weekly specials and any other services we have for our general public and any travelers to our little Town of Oxford. "The Blueberry Capital of Canada". We hope you enjoy our online presence and if you have any suggestions that will help us serve you better, than please advise. 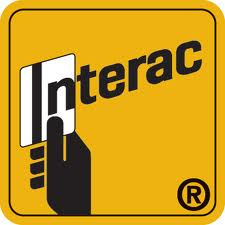 - Thank you for checking out our website. - Erin.